One of the first things you should know is that hiring any Orange Beach limo service does not guarantee that you will have a fantastic experience. The type of limousine you choose, its present condition and the quality of service you are treated to will have a huge implication. Not every limousine is a luxury vehicle. There are compact limos, just as there are luxury sedans. Not every limo is naturally a unique ride; like other cars, it would undergo weathering and you will probably dislike the interiors, onboard amenities, the ambiance or the vibe. The quality of limo service in Orange Beach AL may also leave much to be desired. These are just some of the reasons why you should always hire the most trusted limo service in Orange Beach AL. 654LIMO, Inc. is one of the most active companies operating in Alabama, Florida and beyond. There are two significant components of this resourcefulness. One is our fleet. You can explore the types of limousines we have. Check out their interiors, read their specs and compare the capacities to know how diverse a list of choices you have at your disposal. The other quintessential strength is our staff. We have the deftest chauffeurs and the most helpful customer support executives. You can compare the quality of our limo service in Orange Beach with any other company and we would emerge as your natural choice. 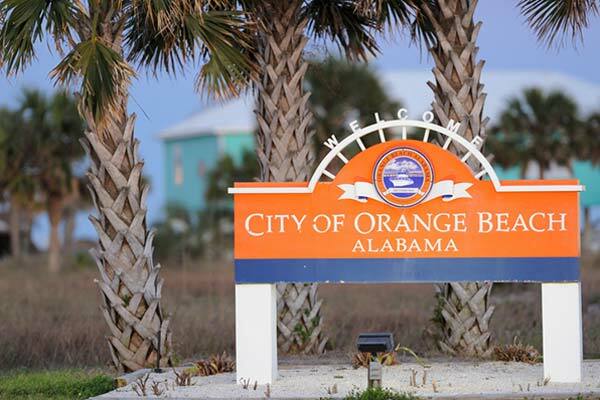 The combination of the finest limos plying on the streets of Orange Beach and across Alabama with unmatched hospitality makes us the de facto choice for residents, tourists and businesses alike. We specialize in all types of limo service in Orange Beach. There is no event that we have not catered to. We do not prioritize one event over another. We do not focus only on the long-distance tours or the more elaborate ones. Every trip we cater to is equally important to us. The only difference is the way the trip must be planned. A sightseeing tour has its own demands whereas a homecoming, prom or graduation party has different requirements. Weddings have prerequisites and so do bachelor or bachelorette parties. We have mastered personalizing our limo service in Orange Beach, AL. You may have the usual preferences, or your itinerary might need something uniquely special. You can rest assured that we will deliver without any uncertainty.